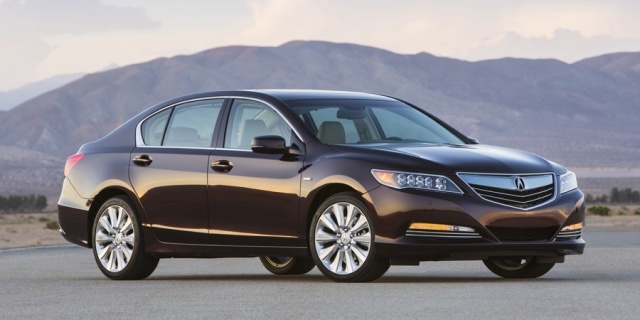 For 2016, the Acura RLX Hybrid returns to the lineup, while all models receive new 19-inch wheels. The Technology package now features AcuraWatch and the Advance package comes with the Surround View Camera system. Both packages also include Road Departure Mitigation (RDM) and Cross Traffic Monitor. Find the used Acura RLX of your choice from a dealer in your area. Search our used car listings now.